You strive to make the world a better place. We provide software solutions that bring your wishes into action. At BIARUM, we strongly believe that the results of big data processing should be visualized in a clear and simple way. 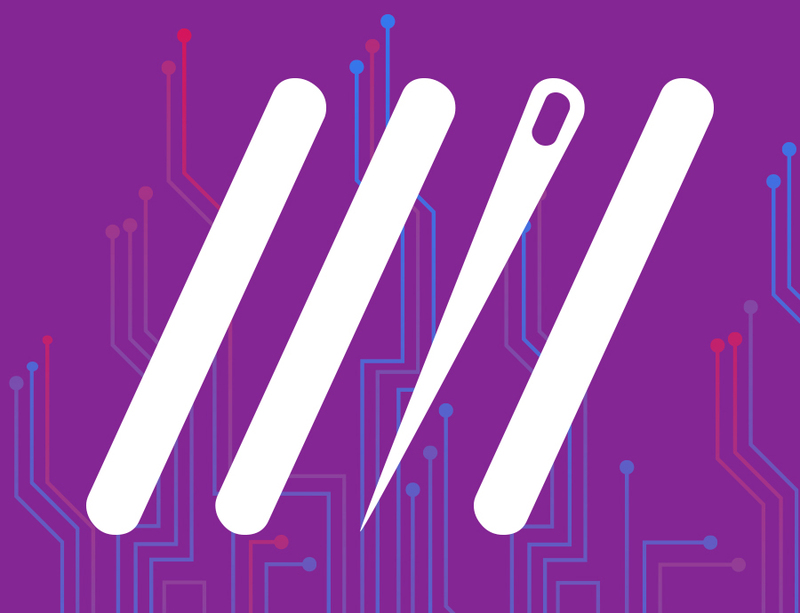 Get flexible custom software tailored to your specific tasks. An app that helps genetic counselors to collect information about a person's pedigree and choose the appropriate genetic test. 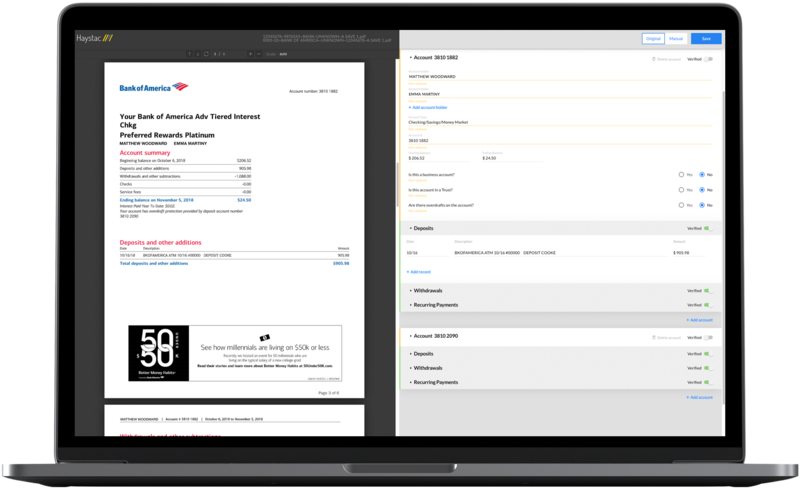 A tool developed for a major US bank to streamline mortgage underwriting process. 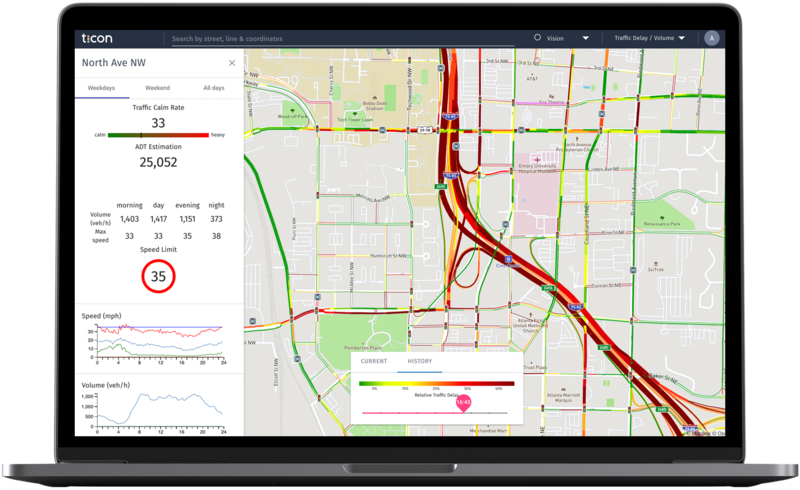 A platform designed to provide accurate information about the traffic flow depending on your exact location (city, street or address) in the easy-to-read format. An iOS wellness app that allows setting multiple goals and turning them into daily habits, thus helping to beat procrastination. A clinical decision support platform that assists health care providers in making a clinical decision. A framework that combines modern content analytics algorithms. 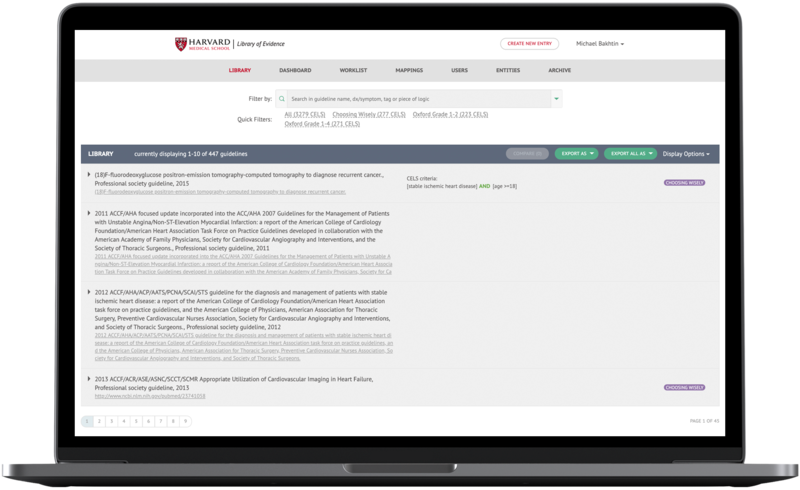 A free, provider-led, continuously updated multidimensional repository of medical evidence. 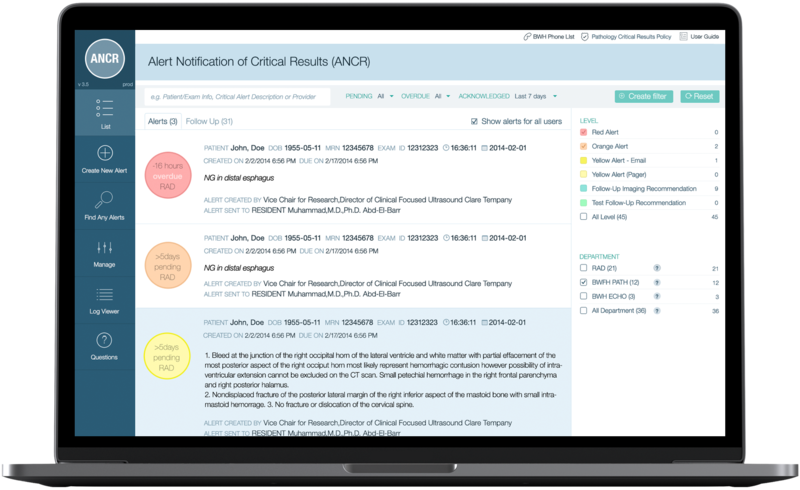 Alert Notification of Critical Results is a platform for effective notification and reporting among the caregivers working in the field of radiology. 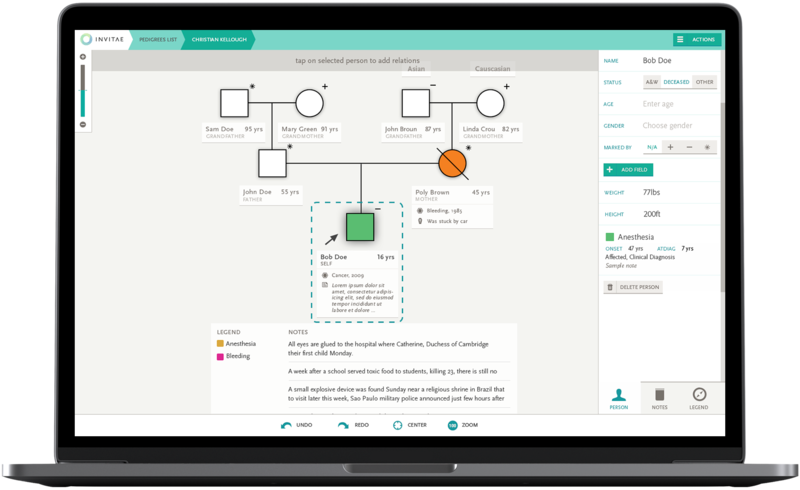 An app that helps genetic counselors to collect information about a person's pedigree and choose the appropriate genetic test. Used by clinicians and patients alike, it is a useful tool for genetic health evaluation. Both cloud-based and iPad versions are available. 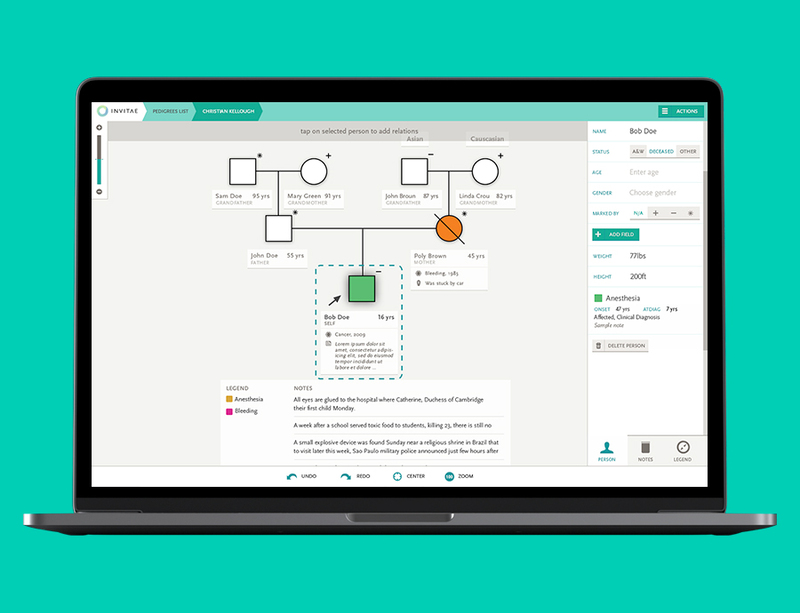 All changes to the pedigree are instantly synchronized between all devices. A document created in the app may be used throughout the healthcare system. 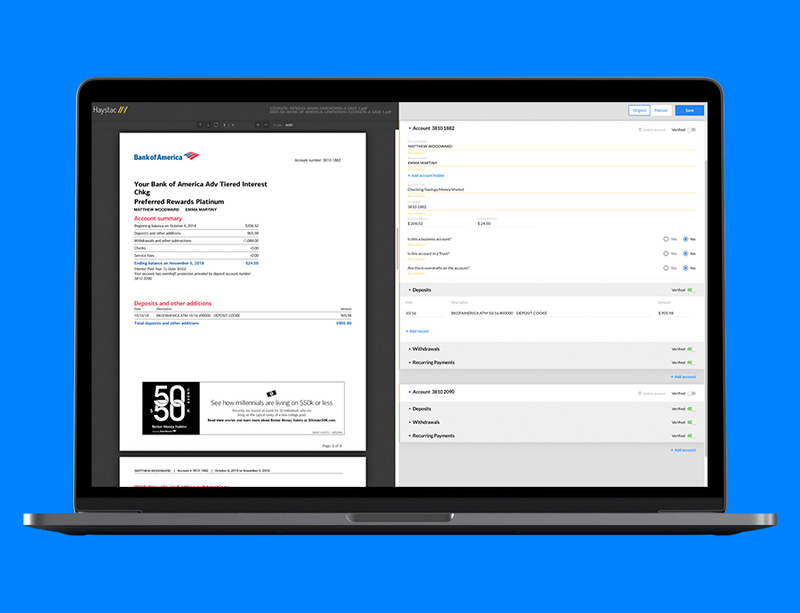 A tool developed for a major US bank to streamline mortgage underwriting process. It identifies and classifies individual documents in accordance with specific document types, extracts key data elements, validates them via multiple methods and provides an efficiently structured view to the underwriters. 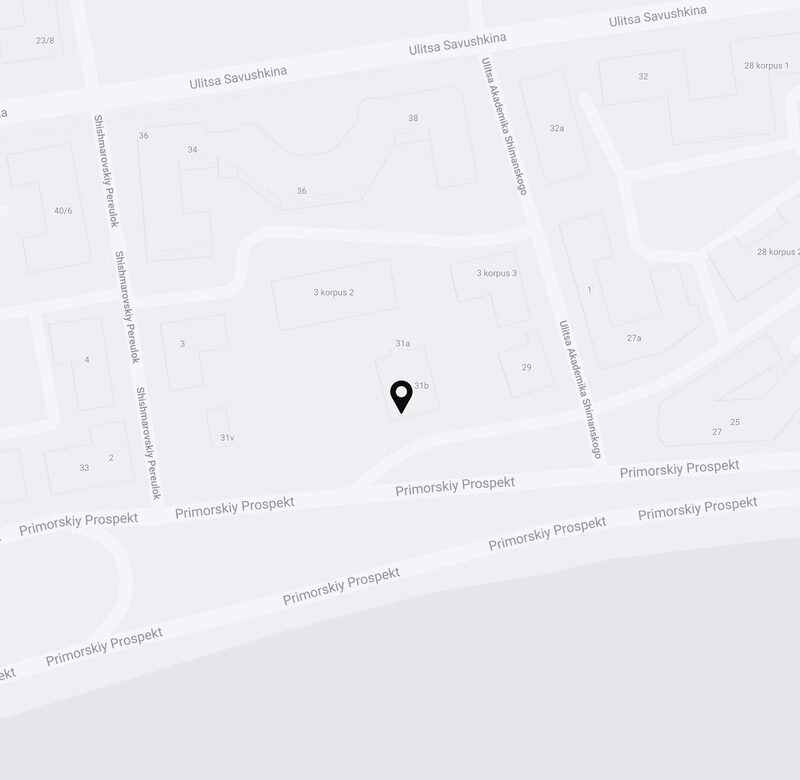 A platform designed to provide accurate information about the traffic flow depending on your exact location (city, street or address) in the easy-to-read format. 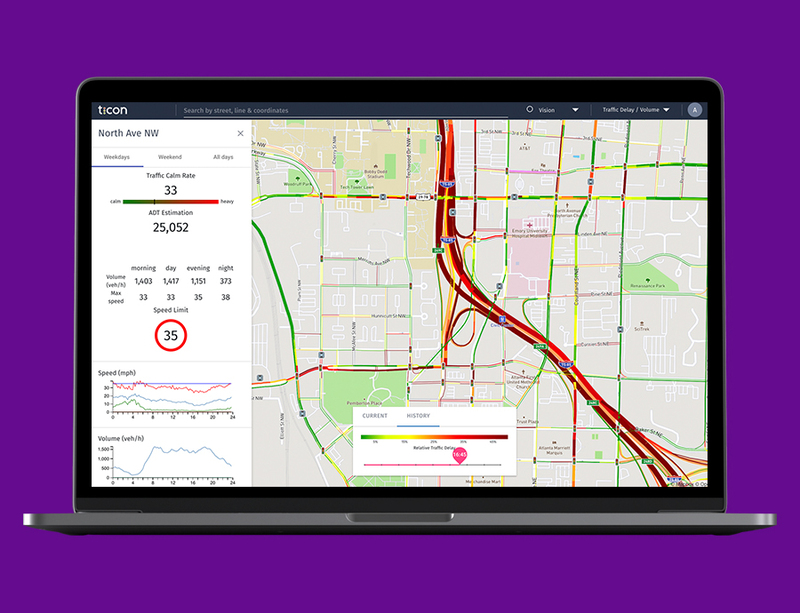 Ticon uses an innovative algorithm that mines and processes information from multiple sources of several types, such as road geometry, traffic signals, road incidents, travel times, demographics, weather, to name just a few. The ultimate goal is to improve mobility and travel time reliability and save the customers valuable time. 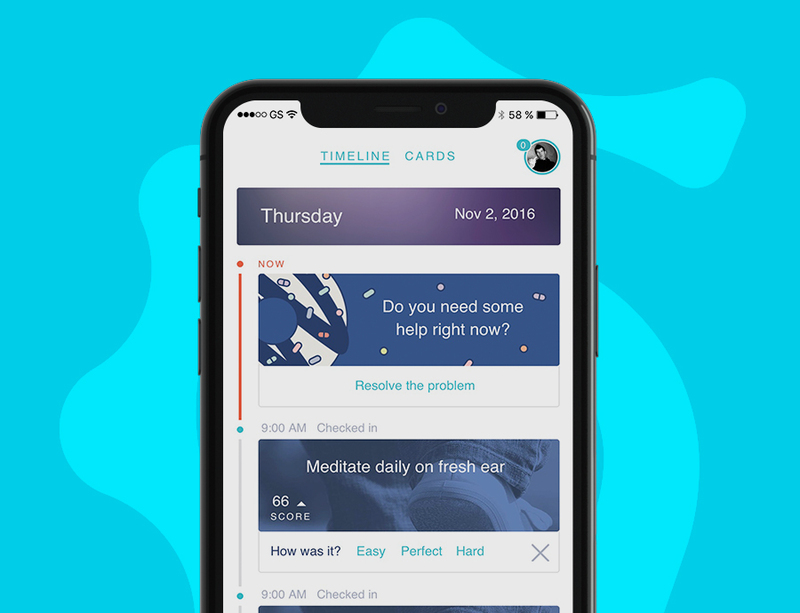 An iOS wellness app that allows setting multiple goals and turning them into daily habits, thus helping to beat procrastination. Using Big Data processing, it gathers information about customers' daily activity and favorite routines and decides how to help them to reach their targets. It utilizes a clever notification system based on customers' schedule. The results are rendered in beautiful charts and graphs that will please any visual thinking person. A clinical decision support platform that assists health care providers in making a clinical decision. 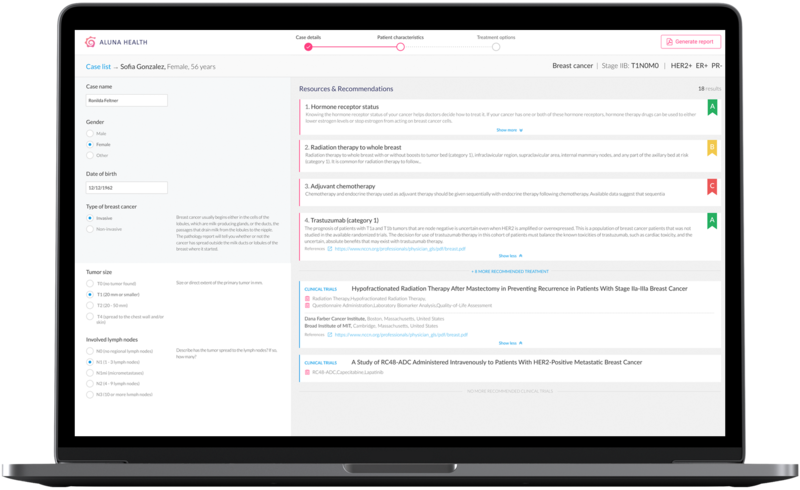 It is integrated into the clinical workflow and enables a doctor to compare individual patient case data to those electronically-stored in extensive, continuously updated knowledge bases. 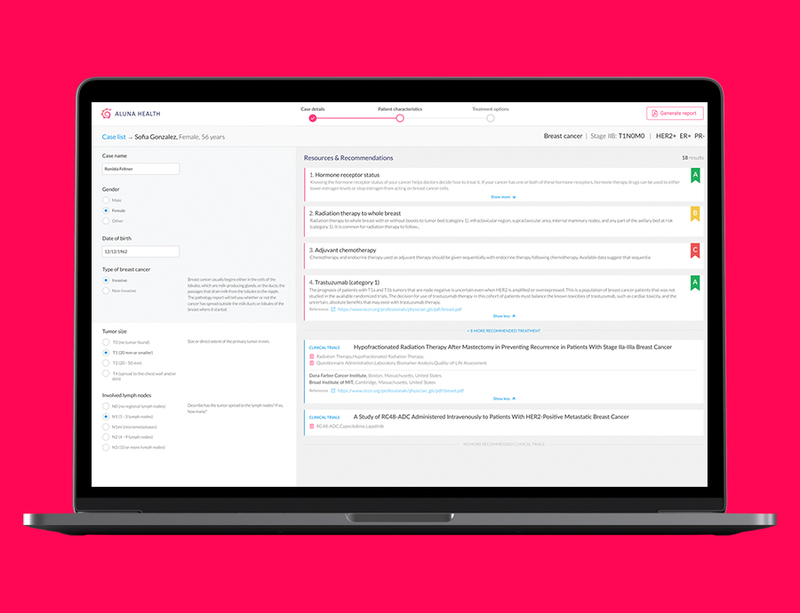 CDS includes a set of computerized alerts and reminders to doctors, administrative staff and patients; case reports and summaries; clinical guidelines; documentation templates; condition-specific order-sets, and other tools. Together they make the diagnostics, treatment and surveillance easier. A framework that combines modern content analytics algorithms. It includes, among others, multidimensional text and visual classification, data profiling and clustering, data point identification/extraction, extractive summarization, and key concepts detection. This framework is a part of Indāgō product developed for Haystac. 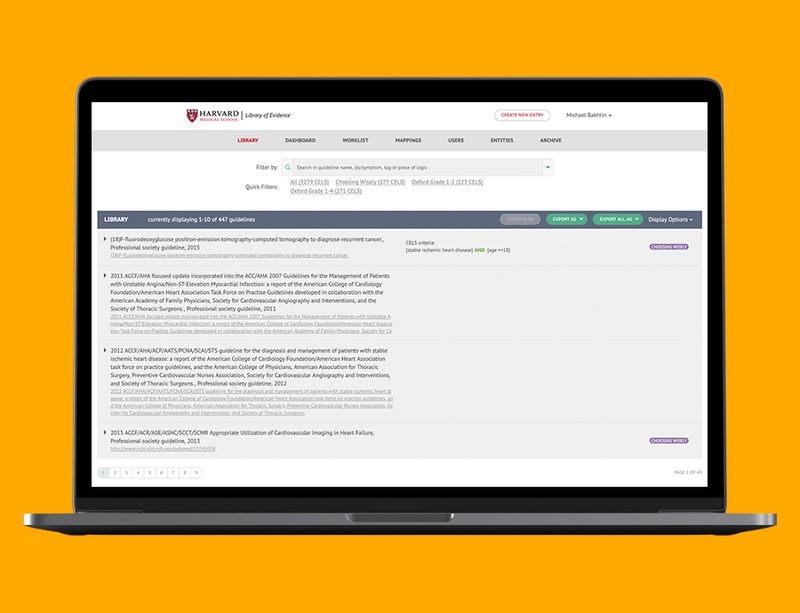 A free, provider-led, continuously updated multidimensional repository of medical evidence designed to stimulate the use of evidence-based medicine in the US, thus helping to provide better health care at a reduced cost. The database is divided into 8 main clinical areas. A grading system is used to make navigation easier. 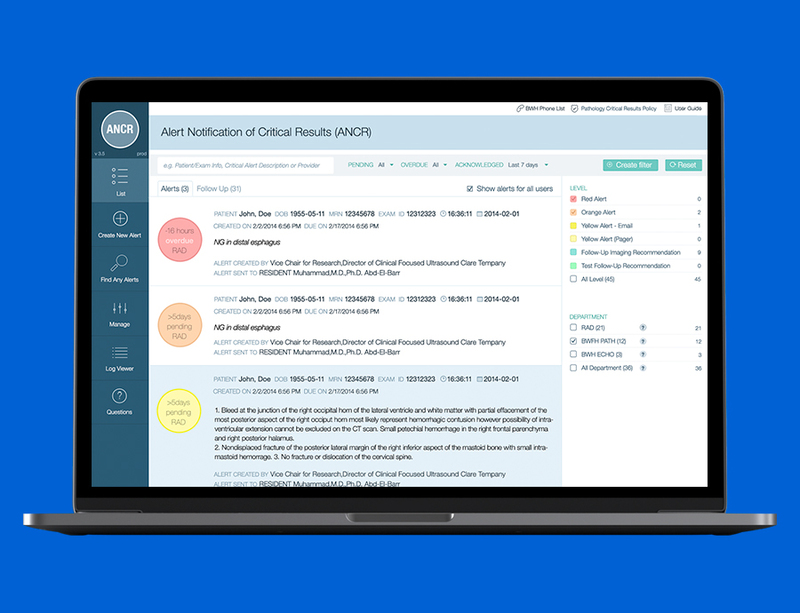 Alert Notification of Critical Results is a platform for effective notification and reporting among the caregivers working in the field of radiology. Embedded in radiology specialists and referring providers workflow and integrated with picture archiving and communication system (PACS) and electronic health record system (EHR), the solution was designed to communicate critical and discrepant results of diagnostic imaging procedures from radiologists to referring providers. The implementation of ANCR helped to reduce medical errors and increase radiologists and providers satisfaction. We build custom medical software to make patient care better and more up-to-date, reduce medical errors and lessen the administrative pressure on caregivers. 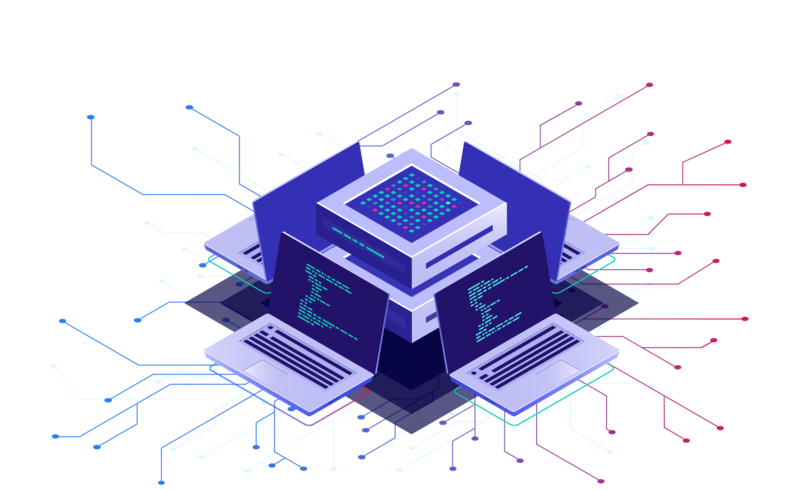 Classification, clustering, feature extraction, duplicates search, advanced algorithms for large enterprise data storage analysis (parallel and distributed processing). We have considerable experience in traffic flow management systems development, from small traffic management applications to city-level intelligent traffic control systems. We integrate our solutions into the existing workflow, linking together all subsystems and components into one seamless working structure.